The Colombo Chief Magistrate yesterday ordered the release of former Minister and Parliamentarian Johnston Fernando from four corruption cases filed against him for his failure to disclose his assets and liabilities for four years since 2011. When the case was taken up before Chief Magistrate Lanka Jayaratne, an Assistant Director General of the Commission to Investigate Allegations of Bribery or Corruption informed court that the Bribery Commission has decided to withdraw the four corruption cases due to a technical issue. On last January 29, Parliamentarian Johnston Fernando was acquitted and released from another case filed against him for his failure to disclose his assets and liabilities for year 2010. 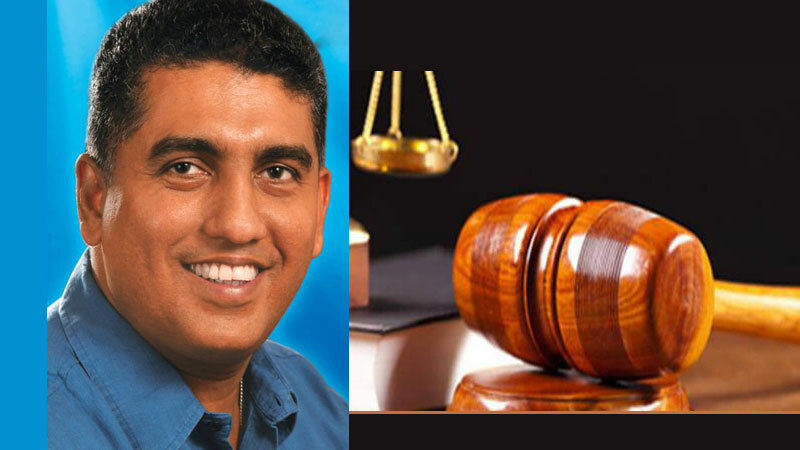 The Colombo Chief Magistrate Court today discharged four cases filed against former Minister Johnston Fernando by the Bribery Commission in connection with the non-declaration of assets.